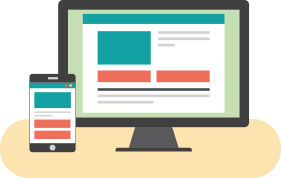 Check out all of the latest news and events in the south. 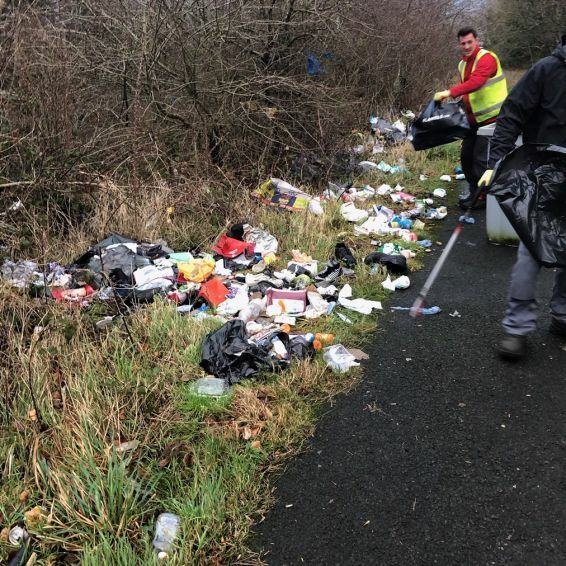 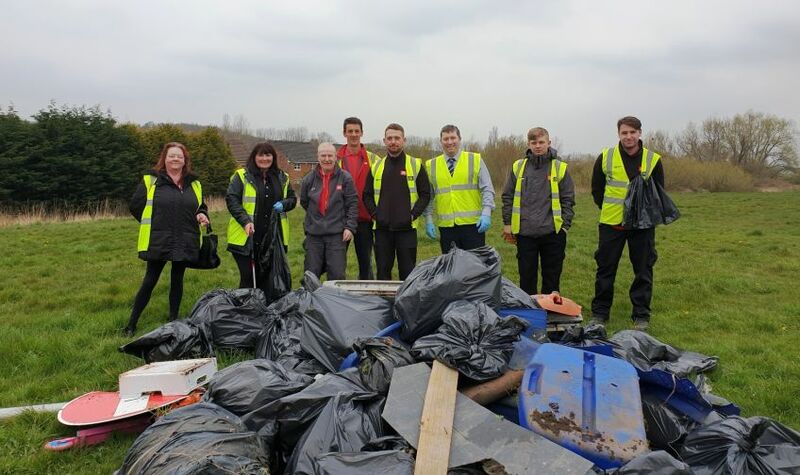 GHA joined forces with a local community group in the south of the city for a ‘Spring Clean’. 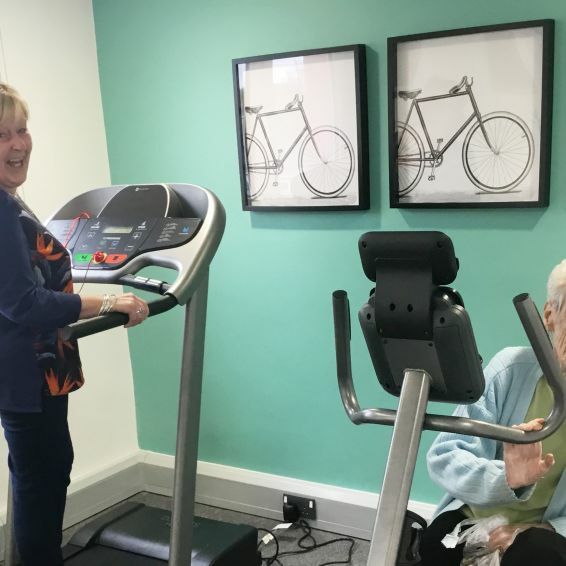 Sitting down, standing up, running on the spot – older tenants in the south side are helping each other stay healthy and active. 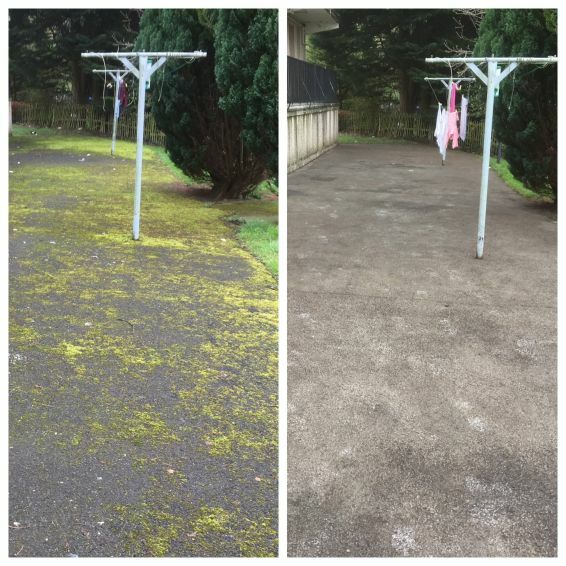 A GHA community in the south of the city is looking terrific after a makeover by our Neighbourhood Environmental Team. 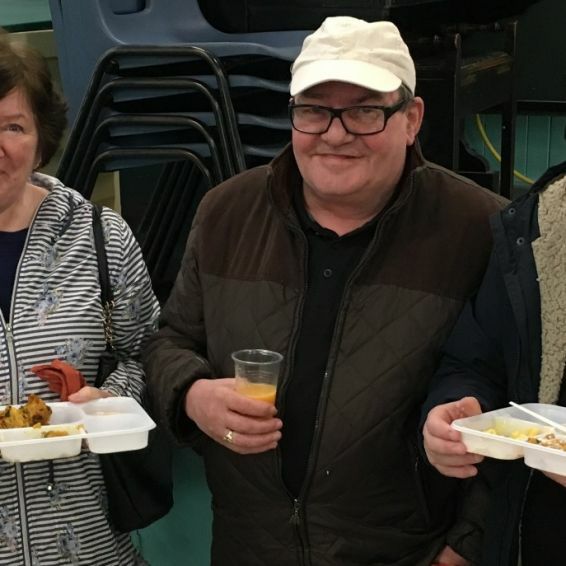 Tenants enjoyed a feast of information – and food – at a GHA community fun day. 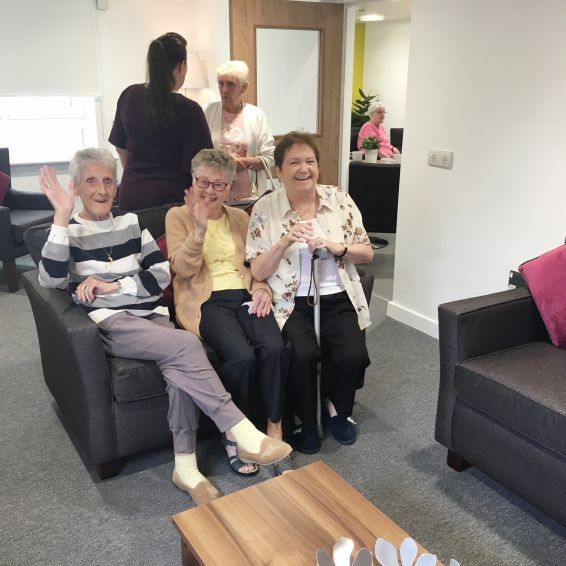 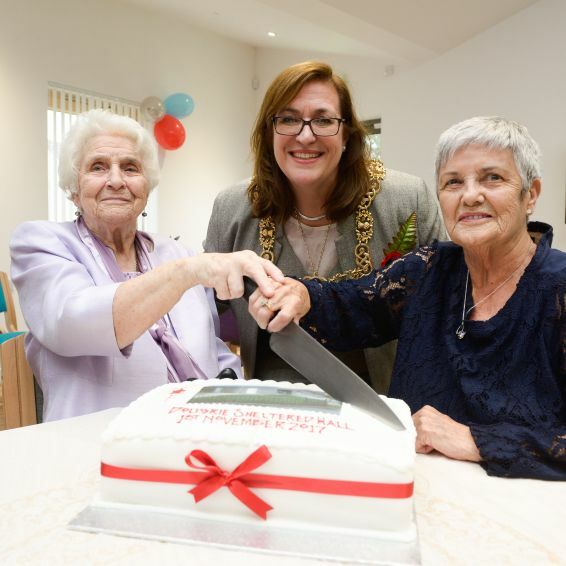 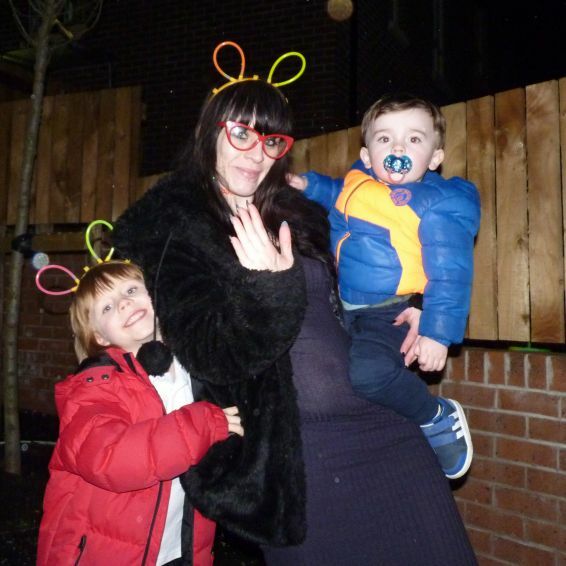 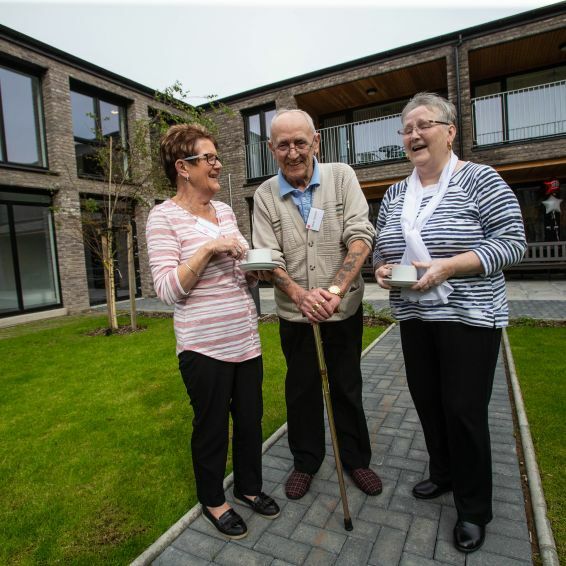 Tenants in North Pollok enjoyed a spectacular fireworks display to celebrate moving into their new homes. 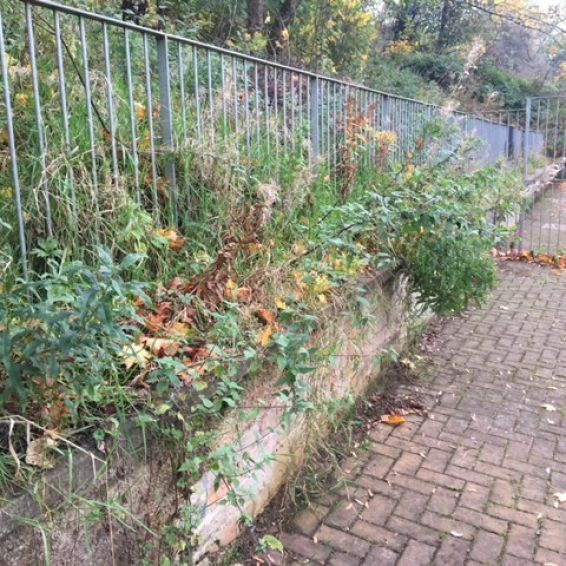 A backcourt in the south side has never looked better - thanks to the efforts of our tenants and environmental teams. 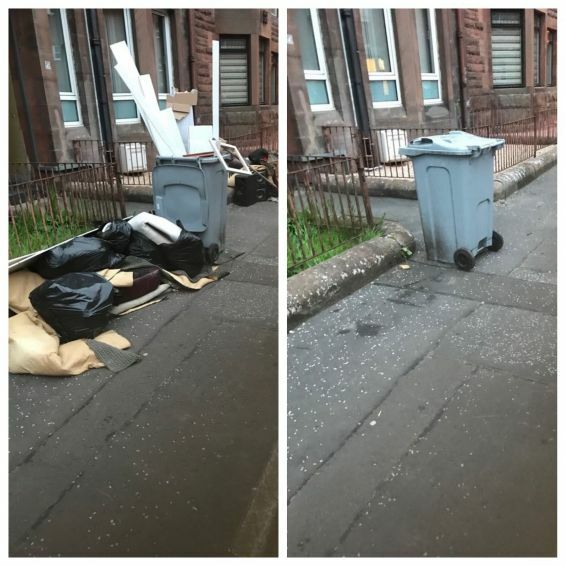 Check out the before and after photos from an environmental blitz in Govan. 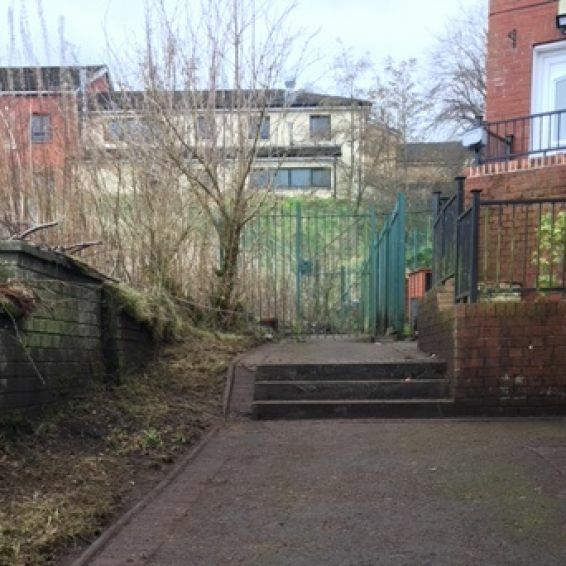 A pathway and stairs in Castlemilk looks as good as new thanks to GHA's green team. 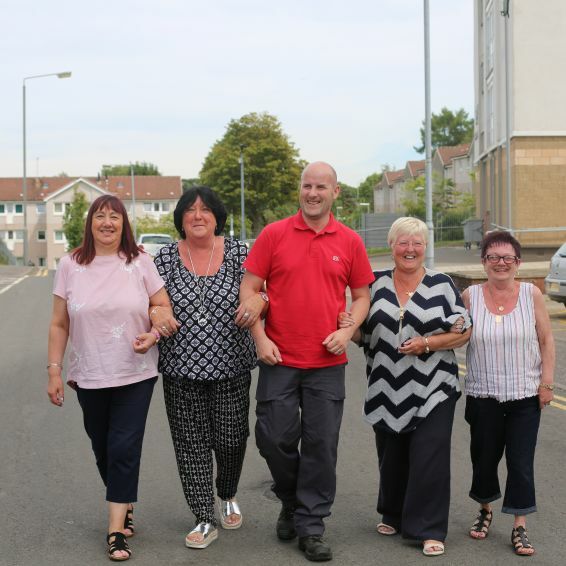 A busy community path in Castlemilk is looking better than ever - thanks to GHA's green teams. 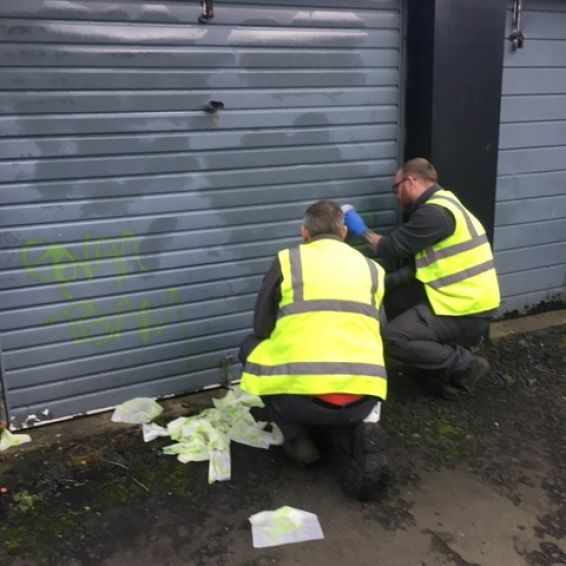 GHA stepped in to help after Craigton Community Garden was vandalised. 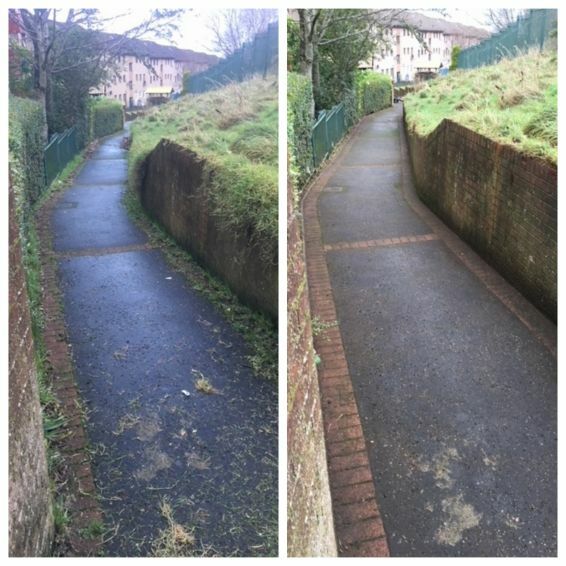 Tenants living in Nitshill asked GHA if we could help clear a community path which was a hotspot for flytipping. 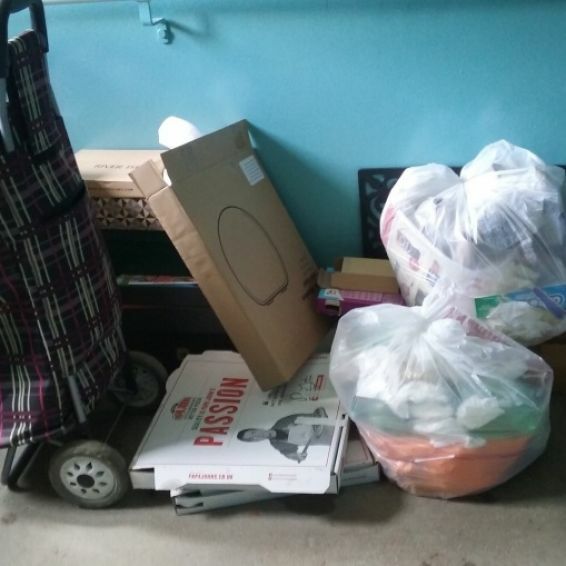 GHA's Neighbourhood Environmental Teams are keeping communities neat and clean this winter. 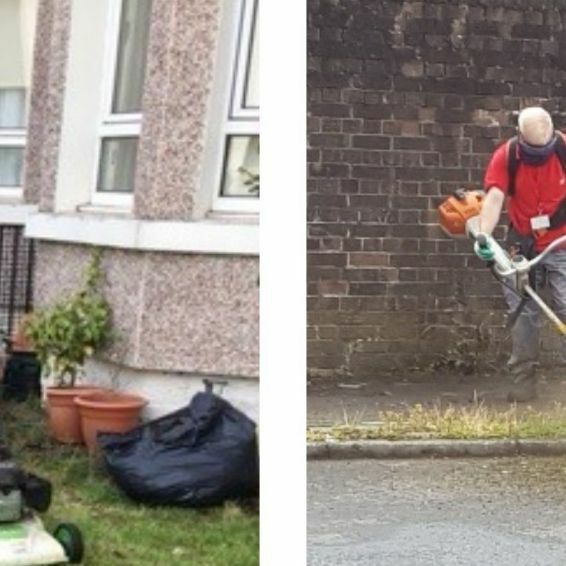 The grass cutting season is over - but our Neighbourhood Environmental Teams are still keeping keeping communities looking great. 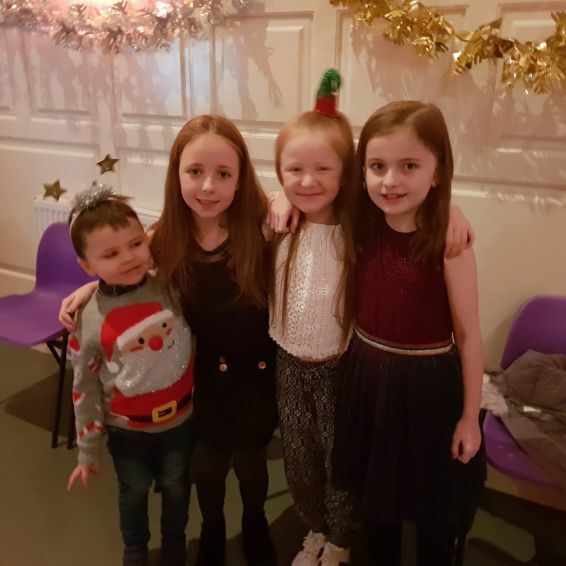 GHA helped youngsters in Pollok have a rare time at a Christmas party. 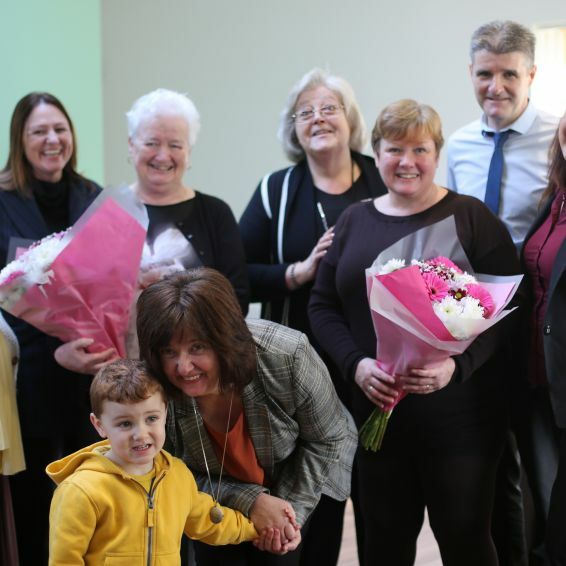 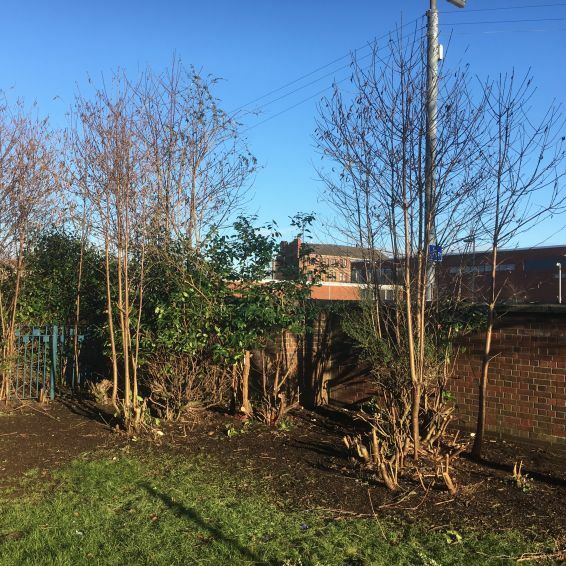 A community in Shawlands has been given an environmental makeover thanks to GHA. 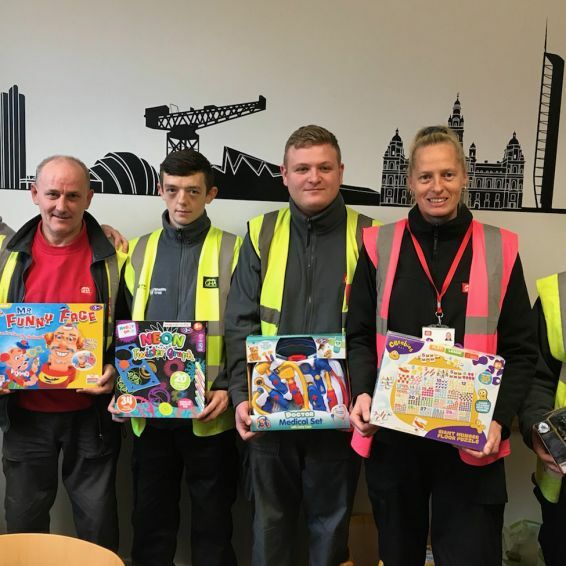 GHA’s south environmental team created their own version of Toy Story to help kids have a merry Christmas. 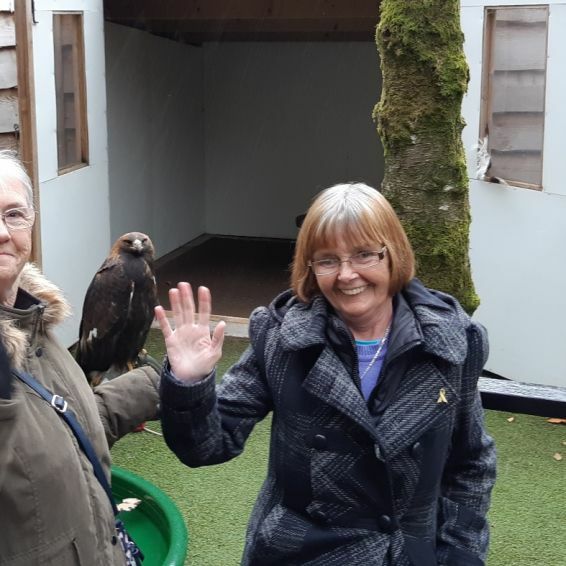 Older tenants from Pollok flocked to a day out with a difference – thanks to GHA. 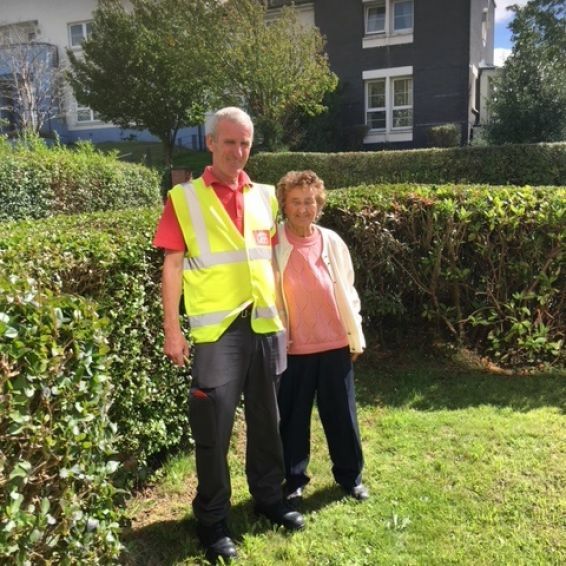 GHA's Neighbourhood Environmental Teams (NETs) love keeping communities in the south looking neat and tidy. 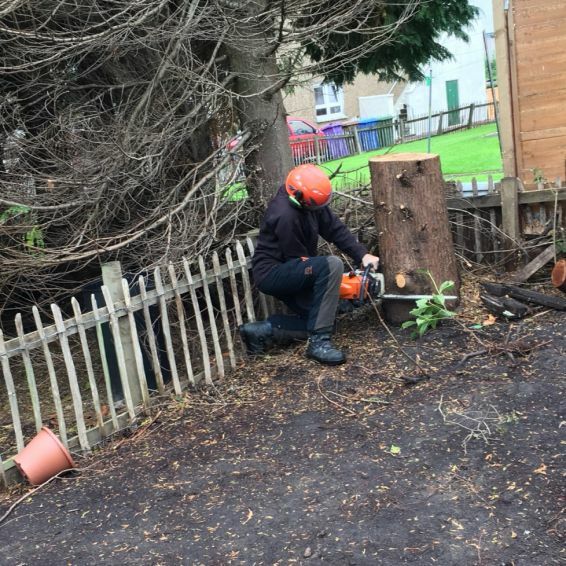 Our tree-cutting team picked up their chainsaws to transform back gardens in Penilee. 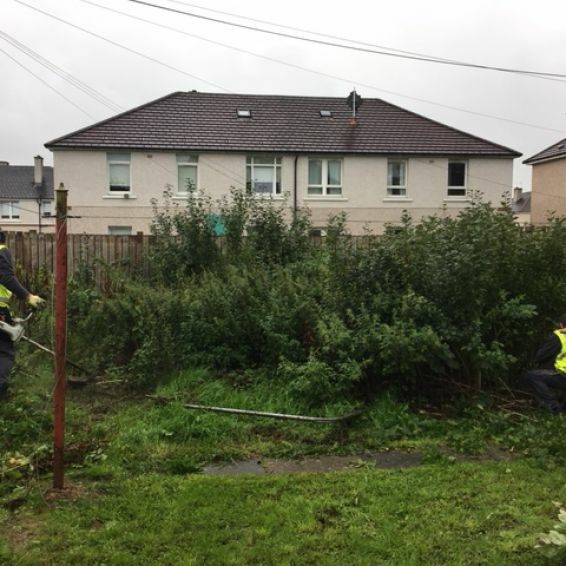 Tenants in Ibrox are getting their hands dirty and making new friends thanks to a new community garden. 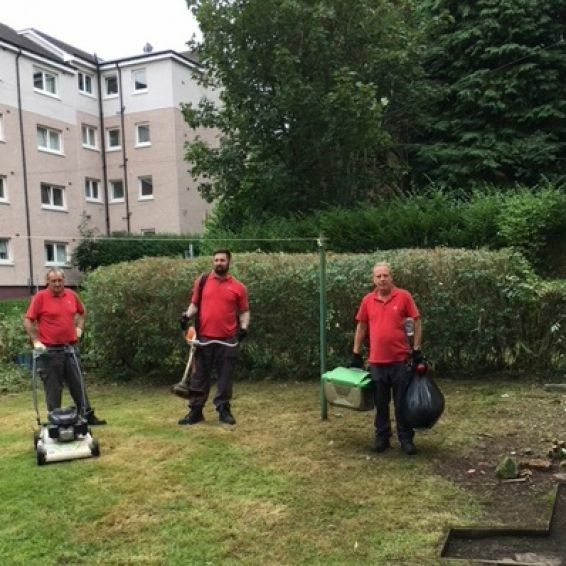 Our Neighbourhood Environmental Team is out and about keeping communities neat and tidy - including Pollokshaws. 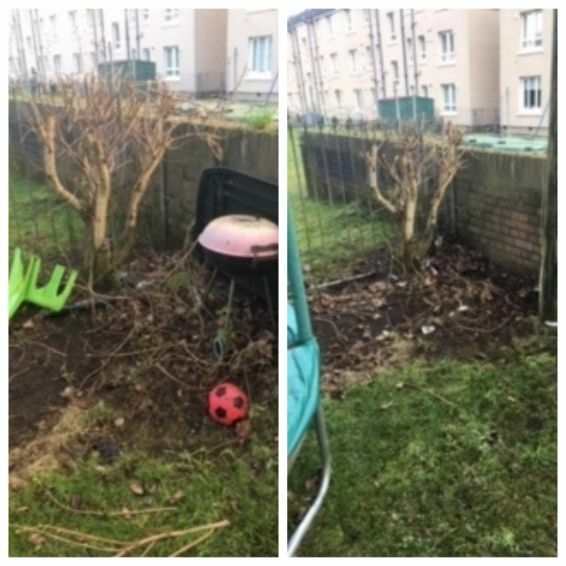 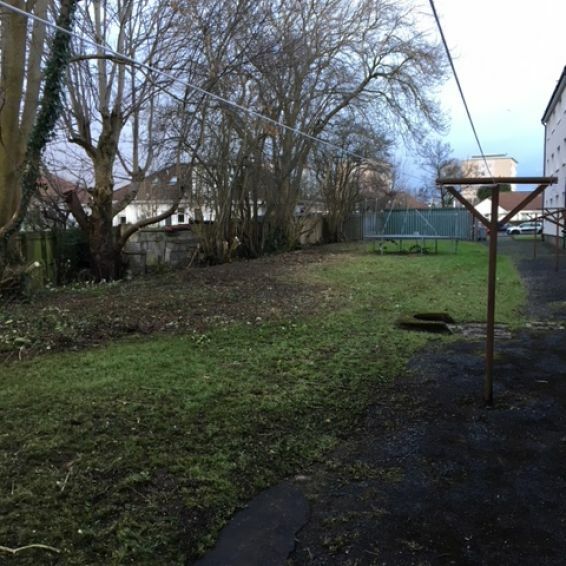 GHA's Neighbourhood Environmental Team sprung into action after tenants asked if we could tackle an overgrown backcourt in Thornliebank. 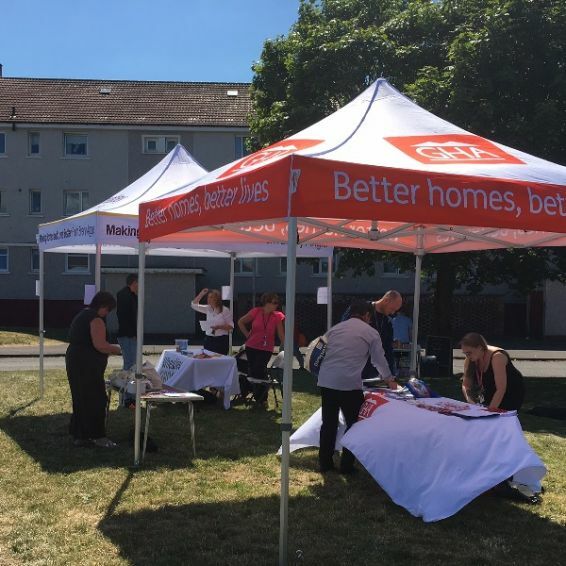 Tenants and local residents in Thornliebank joined GHA staff at our Community Engagement Event in July to share views on the community. 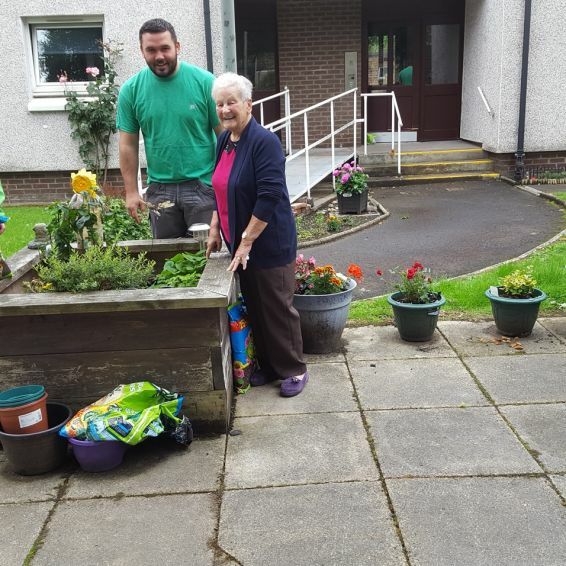 Castlemilk tenant Lena McLean loved nothing more than spending sunny days in her garden. 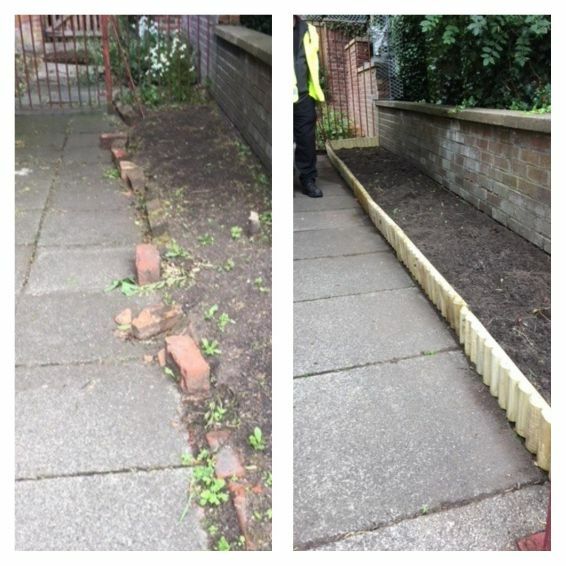 GHA's Neighbourhood Environmental Team stepped in to help a Castlemilk tenant whose garden path had been vandalised. 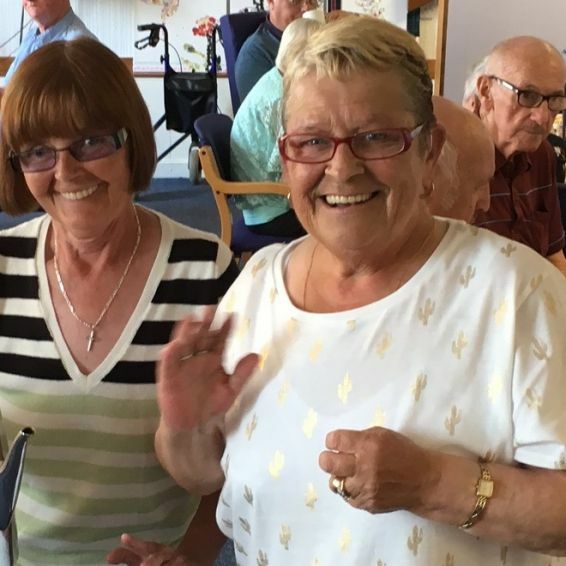 Some of our older tenants had a whale of a time at a special fish supper night thanks to GHA. 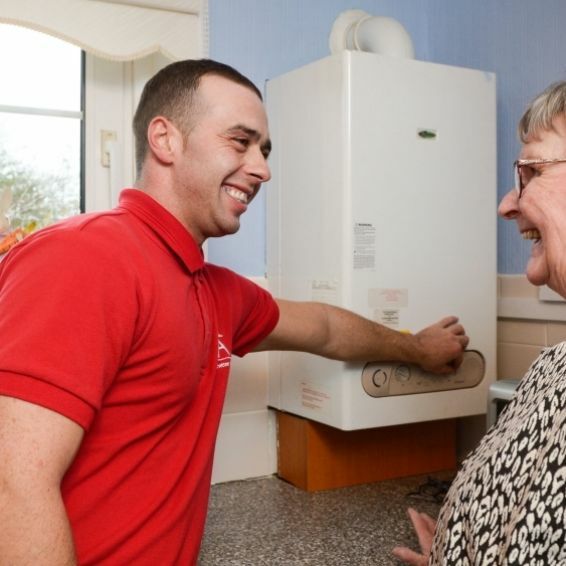 GHA can help you turn your house into a home. 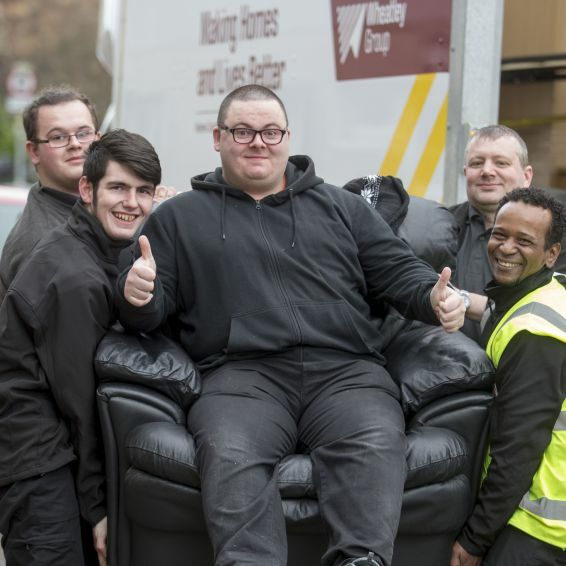 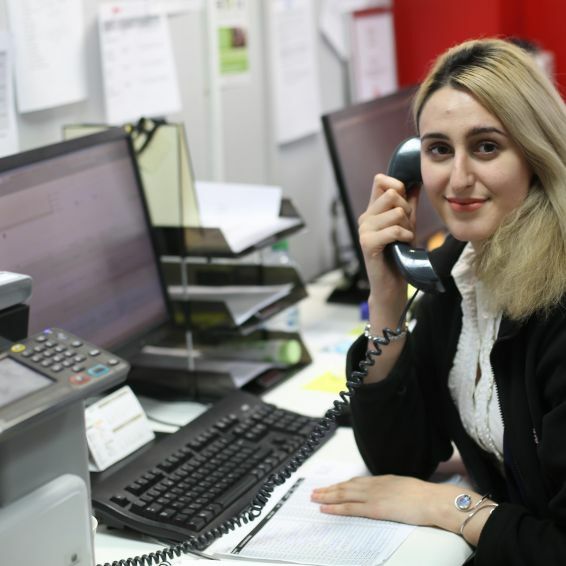 GHA helps provide paid work experience, support and training for disabled people. 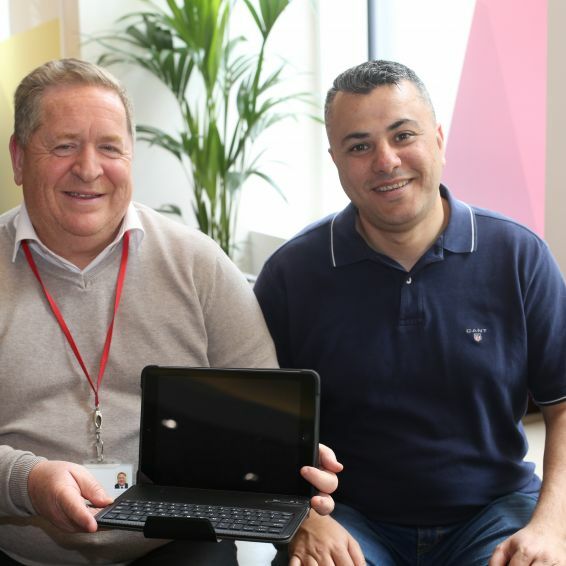 Tenants are finding our online services easier, quicker and more convenient way of paying rent, booking a repair and more. 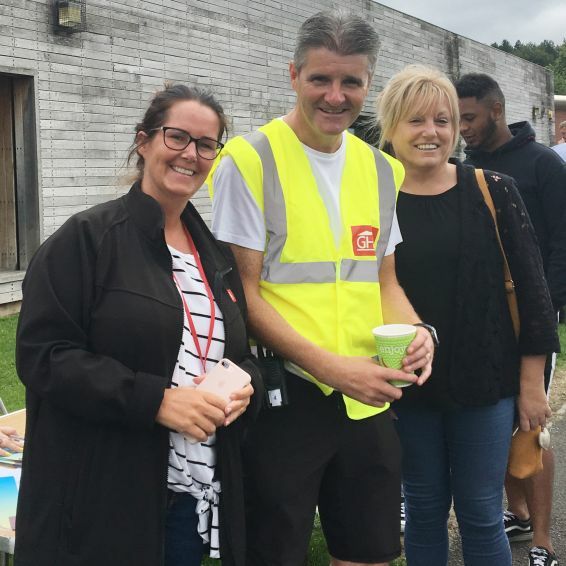 More than 500 people helped celebrate their community – and meet some unusual animal friends – at a community day in Nethercraigs. 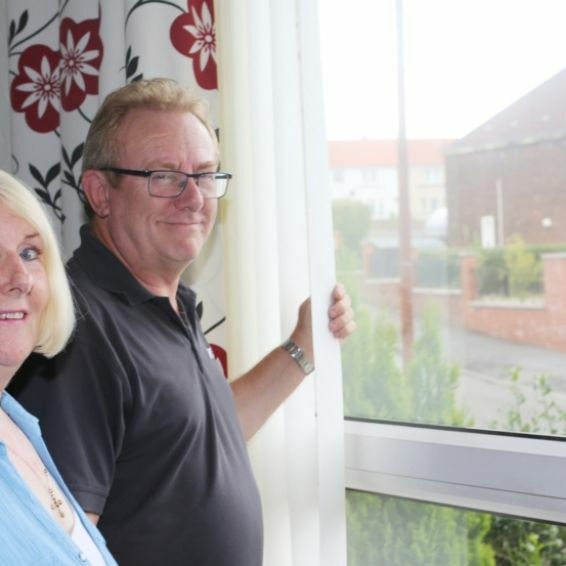 GHA’s bursary programme is offering life-changing support to tenants to go to college or university. 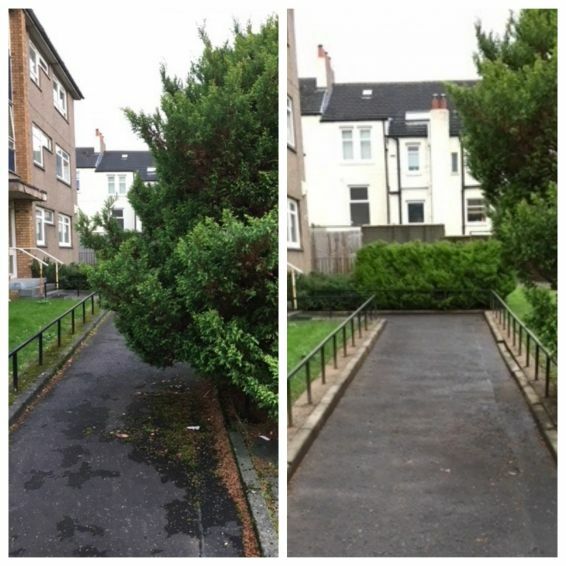 GHA has been working with the community to tackle anti-social behaviour in one part of Govan.